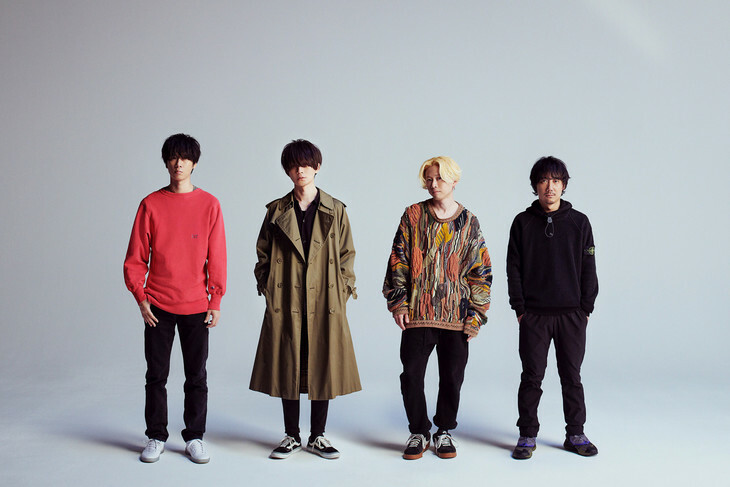 BUMP OF CHICKEN To Provide Theme Song To Japanese Remake Of "The Good Wife"
BUMP OF CHICKEN will be providing the theme song to the upcoming TBS drama "The Good Wife". A trailer for the series was released today on YouTube. The song, which was announced the same day as the trailer&apos;s release, is featured in the video&apos;s background. The band&apos;s new song is titled "Aurora". It was written by the band&apos;s vocalist Motoo Fujiwara. A release date for the song was not announced at this time. "The Good Wife" is a Japanese adaptation of the CBS series of the same name. It follows Kyoko Hasumi, played by Takako Tokiwa, as she returns to the courtroom as a lawyers to provide for her family after quitting the profession 16 years to become a stay-at-home mom.